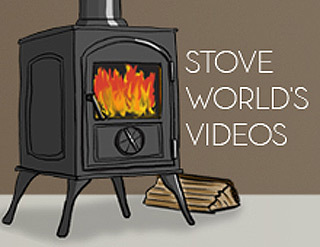 Stove World UK is one of largest and fastest growing stove suppliers in the UK. The rapid growth from our humble beginnings in 2007 is because of our honest values, great products and overall brilliant service we offer all of our trade and public customers. 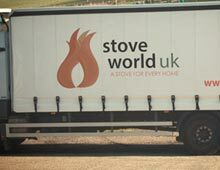 Stove World UK has over 2000 stoves kept in stock at any one time, and sources all products direct from factory. 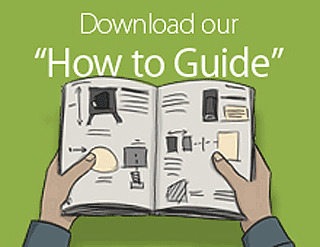 Many of our products are designed by us and unique to our site. We believe there is no company out there at the moment that offers the same value for money that we do. Our two main brands Zona and Coseyfire have taken the internet by storm. Sales so far have exceeded 10,000 in the UK and Europe. This number will continue to grow because of the quality of product we supply and the prices we offer. To offer customers a real alternative to shopping for woodburning stoves on the high street, without compromising on either quality or service. To offer customers something different that does not cost big brand prices. 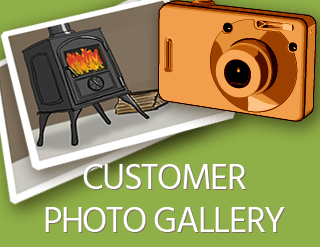 To offer a website with informative product descriptions with clear, quality images for each stove to assist the customer. 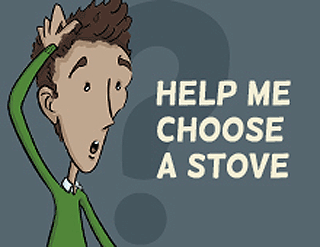 To assist the customer when choosing the best stove for their needs. Last but not least we would like to offer the best stoves on time with a 100% customer satisfaction. We feel this is important for both of us. 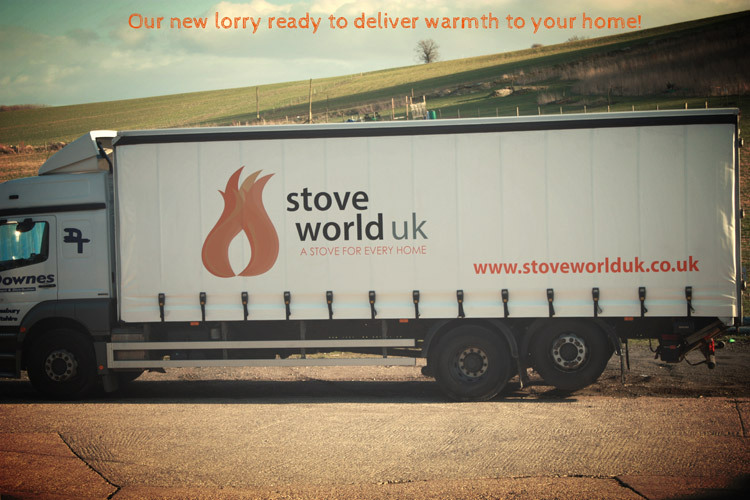 You will have a stove you are delighted with and we have a potential returning customer, or a customer that tells a friend good things about Stove World UK .